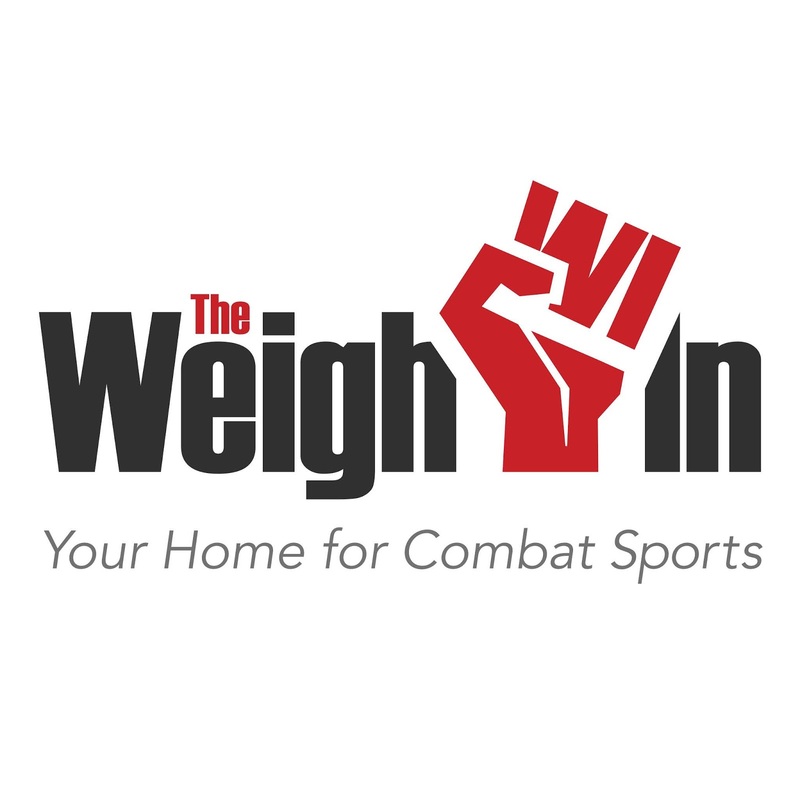 The Weigh-In: Welcome to the Team, Gene Pantalone! 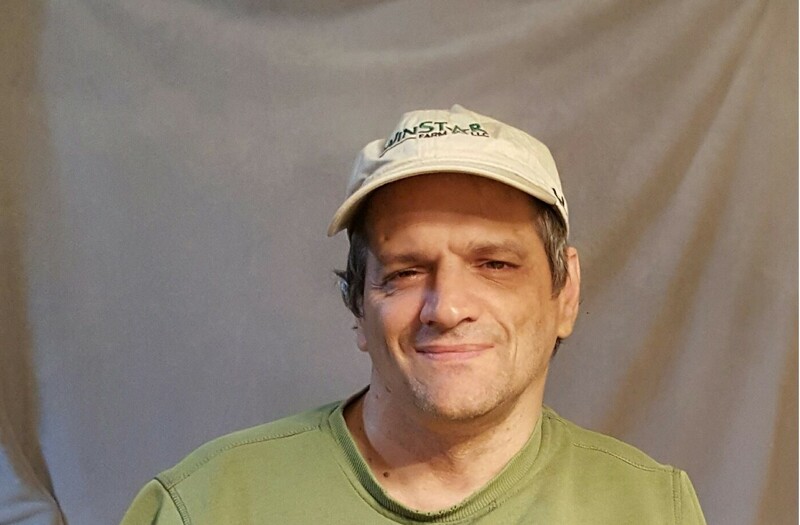 We would like to welcome a friend of The Weigh-In, Gene Pantalone, to our team! 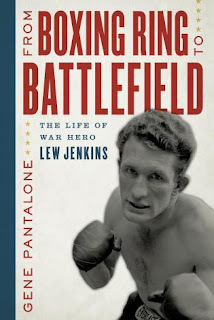 Gene is a boxing historian and author who will serve as a contributor to the website. 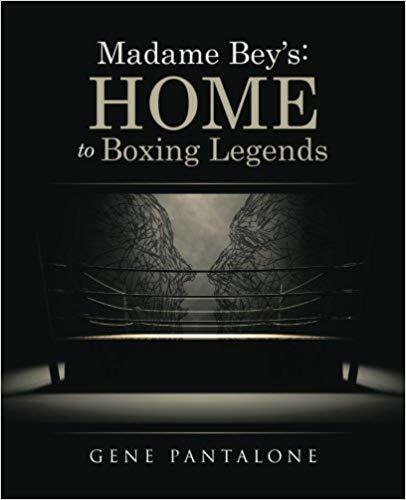 Gene is an expert on the golden age of boxing—the years between 1920 and 1950—and Madame Bey’s boxing camp, which hosted 14 heavyweight champions and no fewer than 80 International Boxing Hall of Fame inductees. Pantalone is the author of Madame Bey’s: Home to Boxing Legends and From Boxing Ring to Battlefield: The Life of War Hero Lew Jenkins, which is due out November 2018. 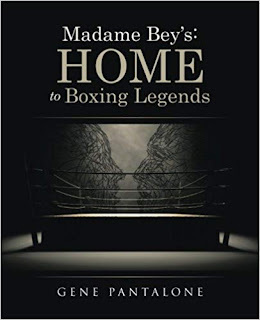 Gene has also appeared on an episode of the podcast where he discussed his book, Madame Bey’s: Home to Boxing Legends. You can check out the podcast episode here.